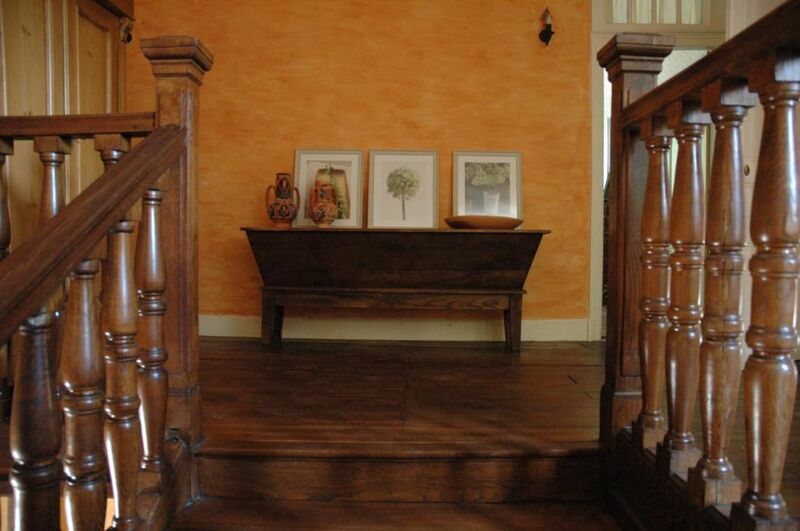 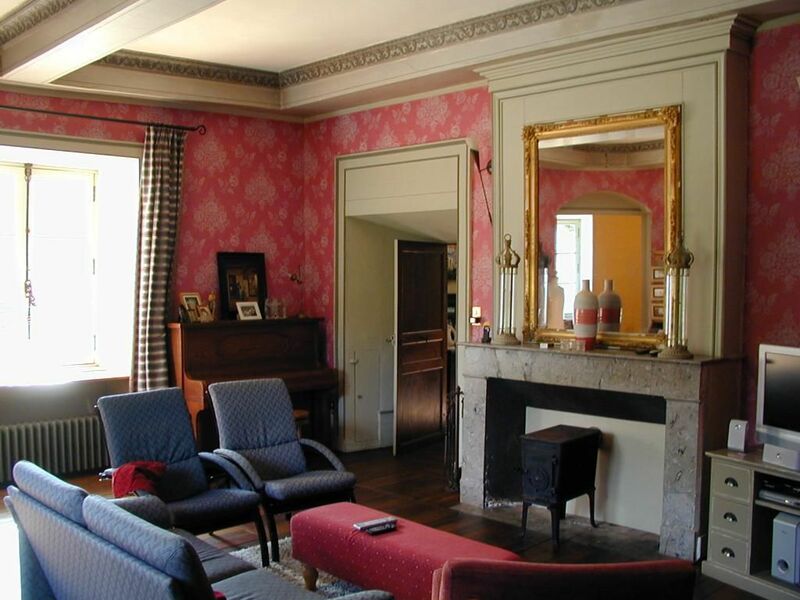 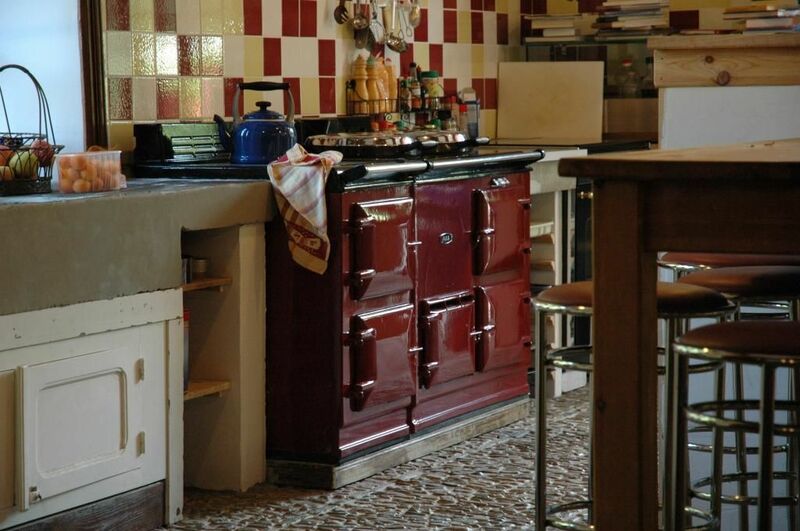 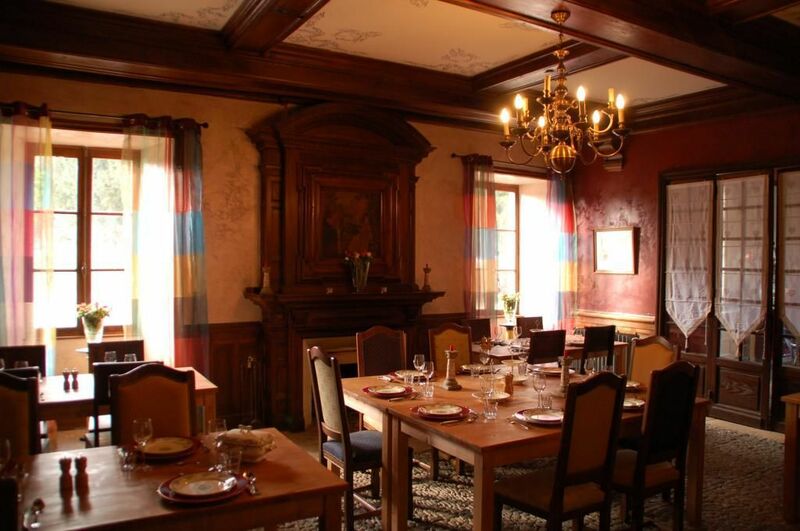 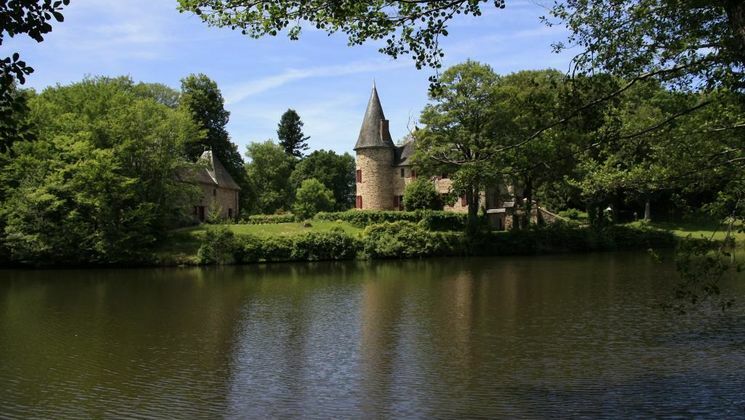 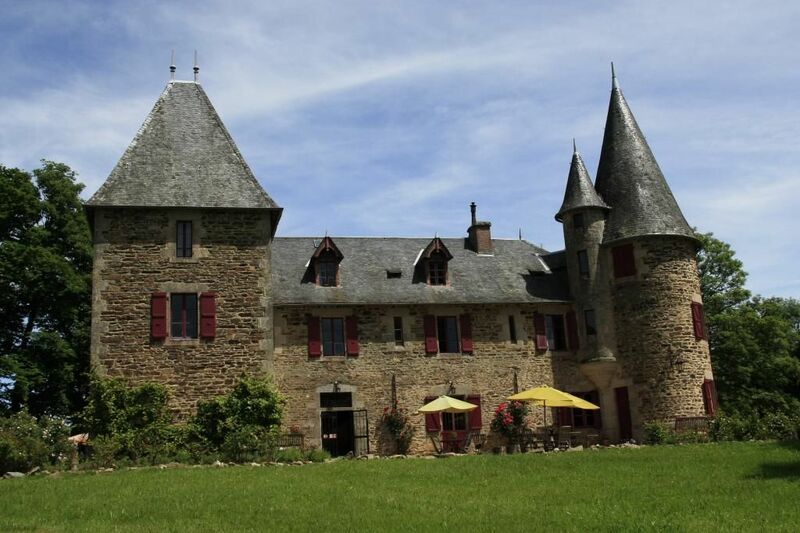 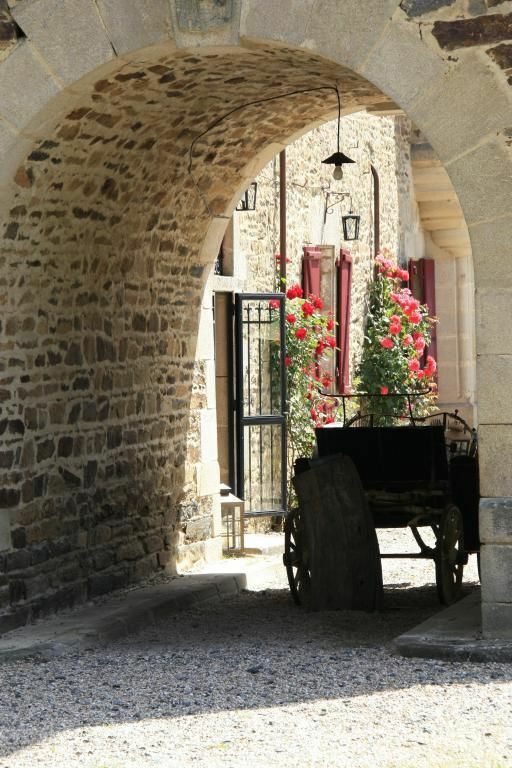 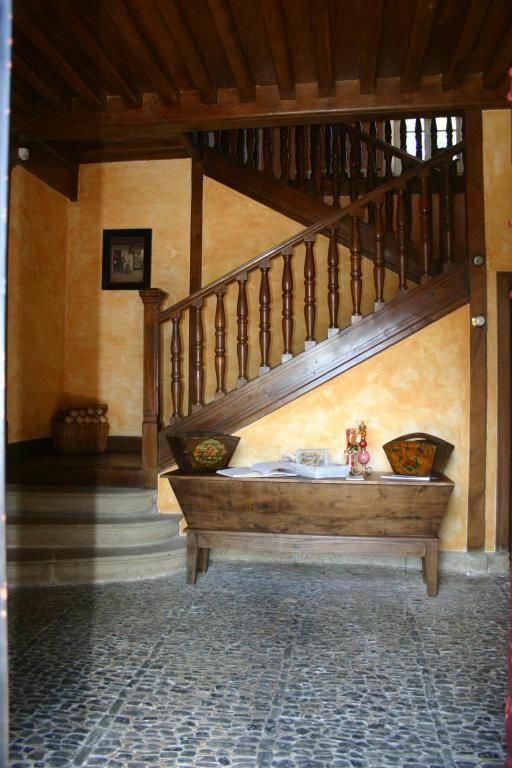 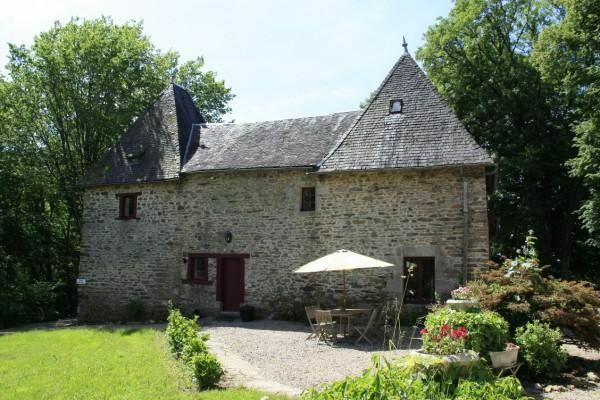 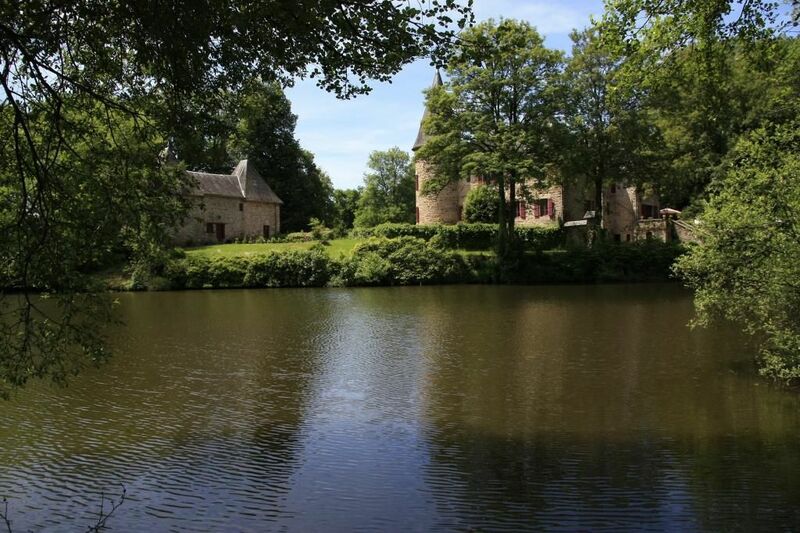 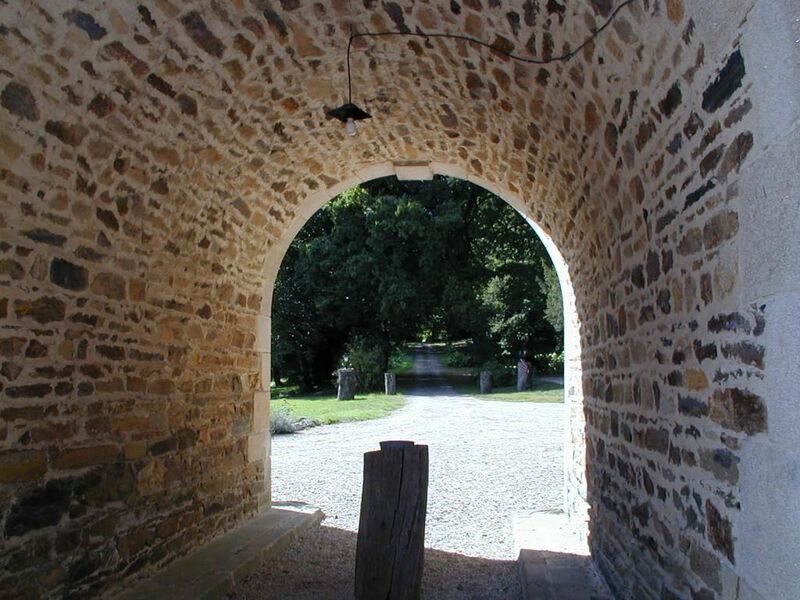 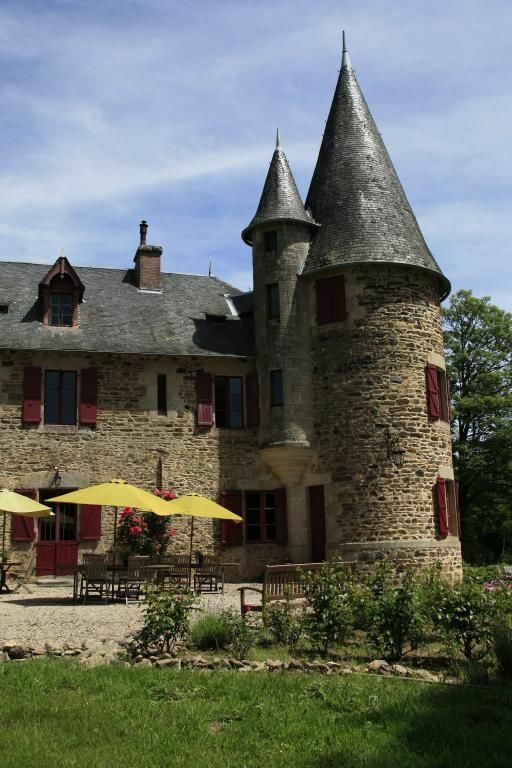 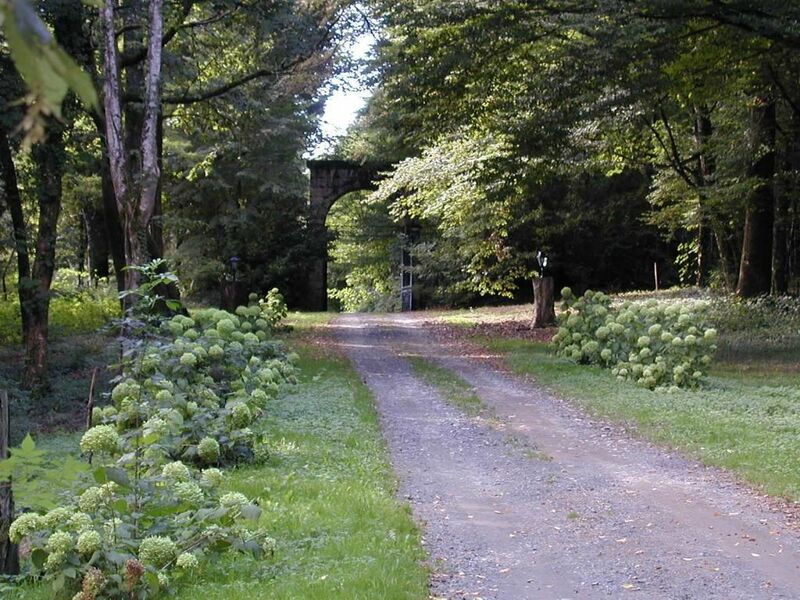 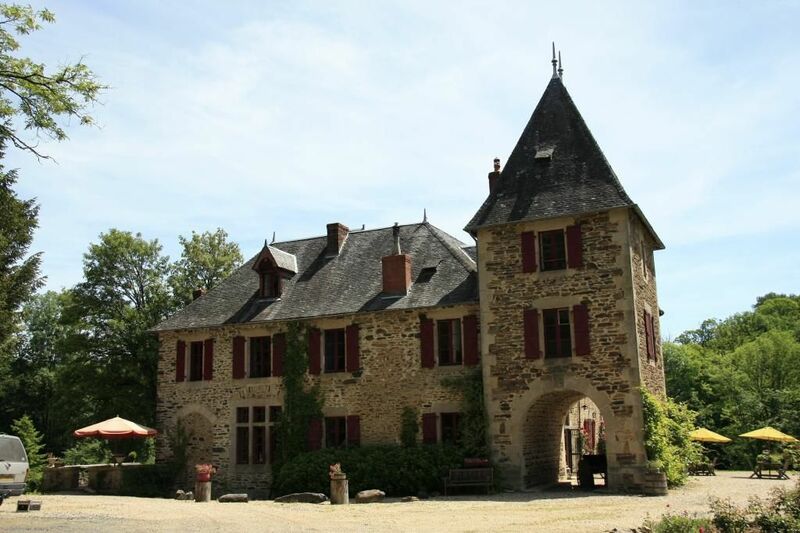 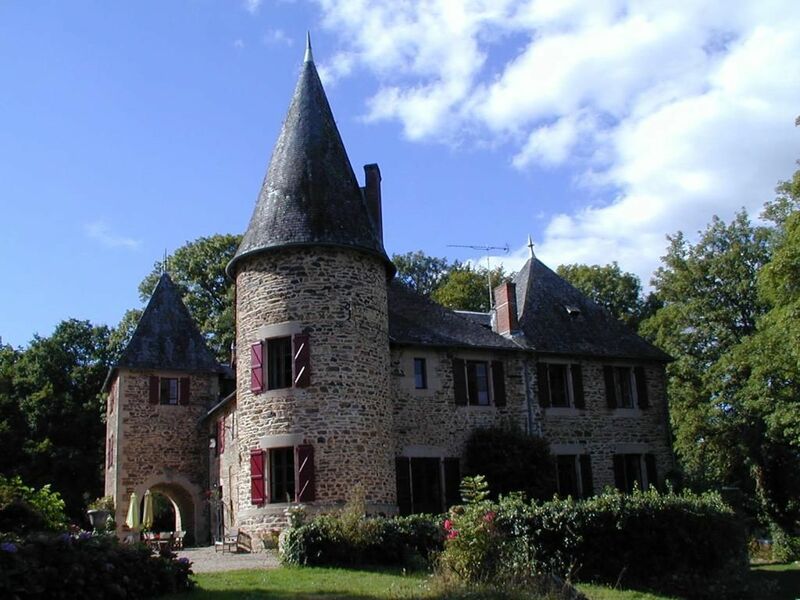 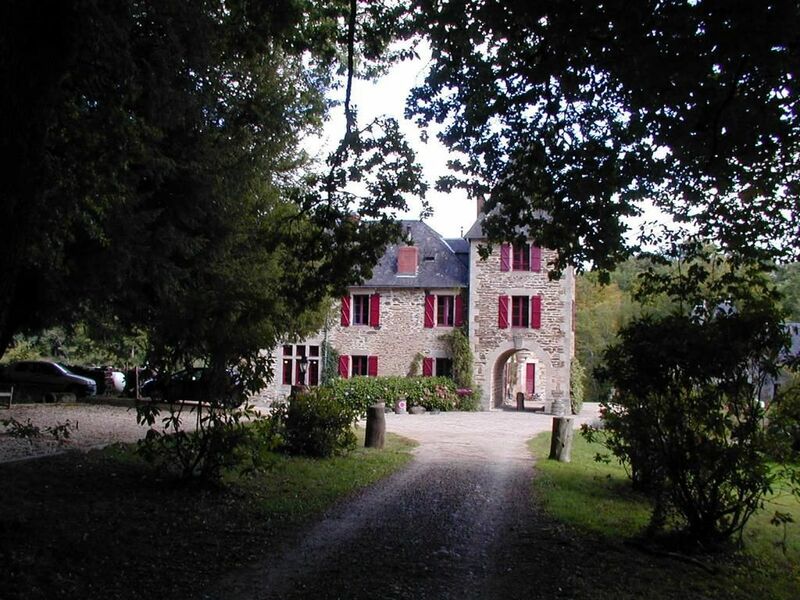 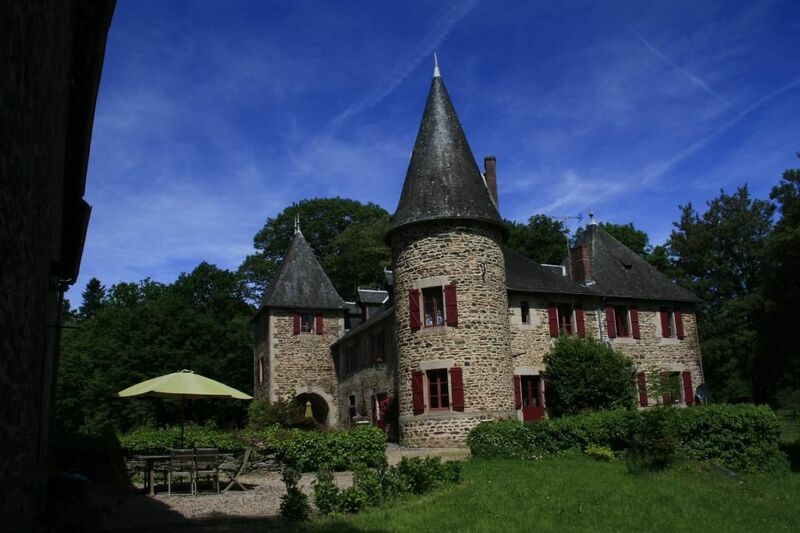 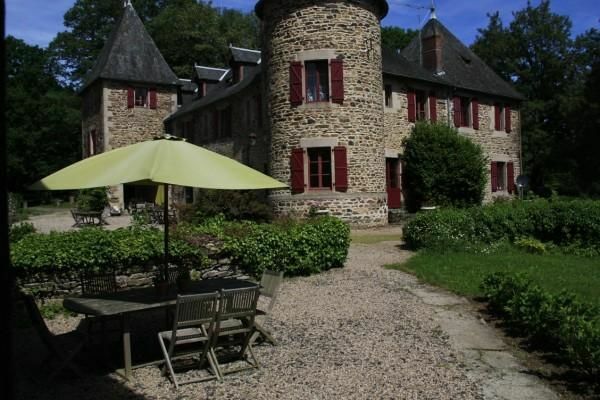 This property is situated on the south of Corrèze region, this is a XVIITH century castle and it has a forested park surrounded by a little river and a pond, it also has a knight entrance hall. 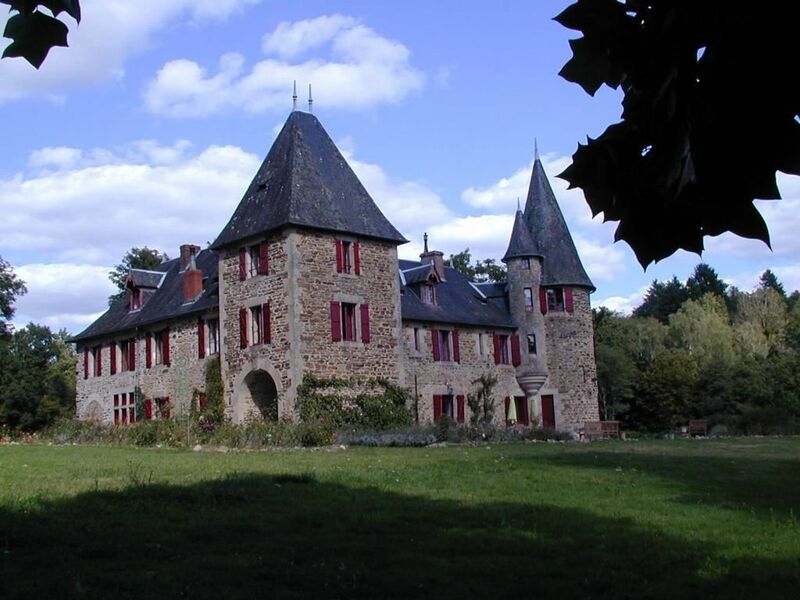 The castle has a 1000m2 living area, and its dependencies have a 300m2 living area, the whole complex is in excellent conditions inside and outside. 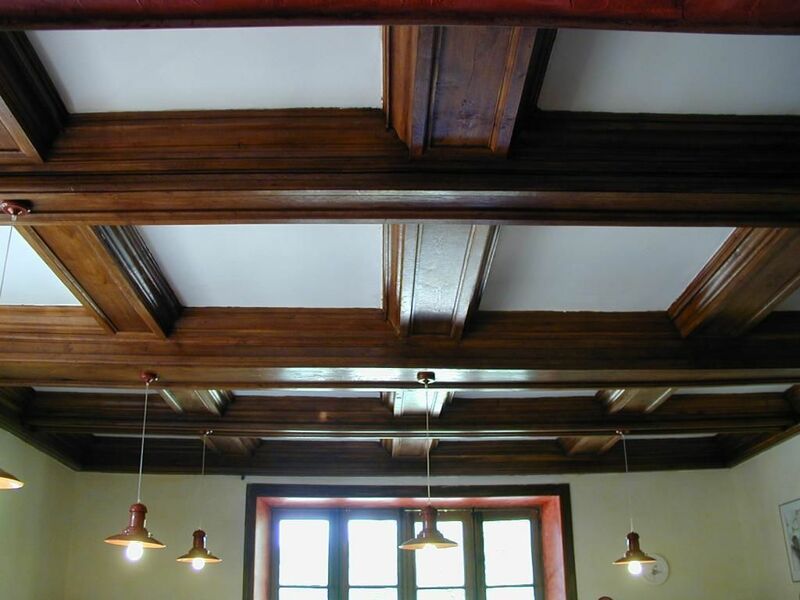 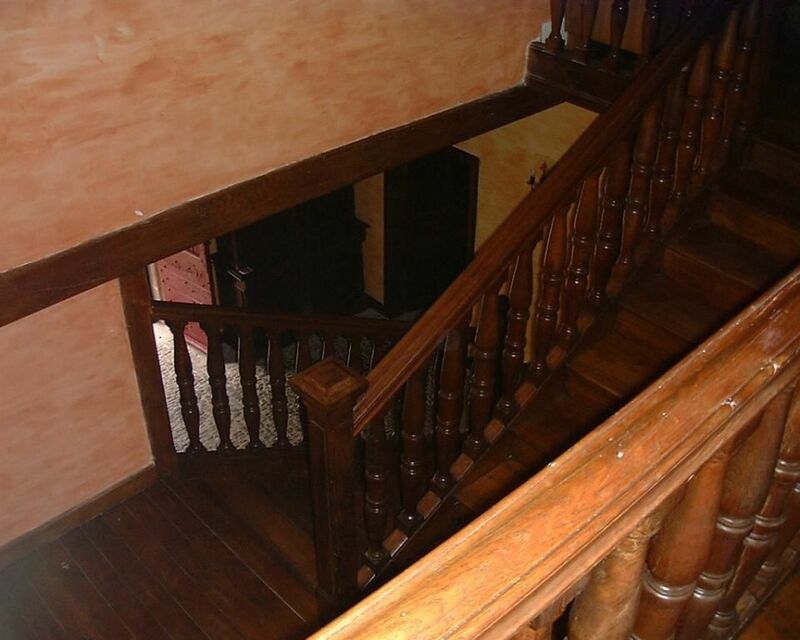 The interior details such as the ancient floor, the ceiling with coffering and all the wood details give to this castle a touch of authenticity. 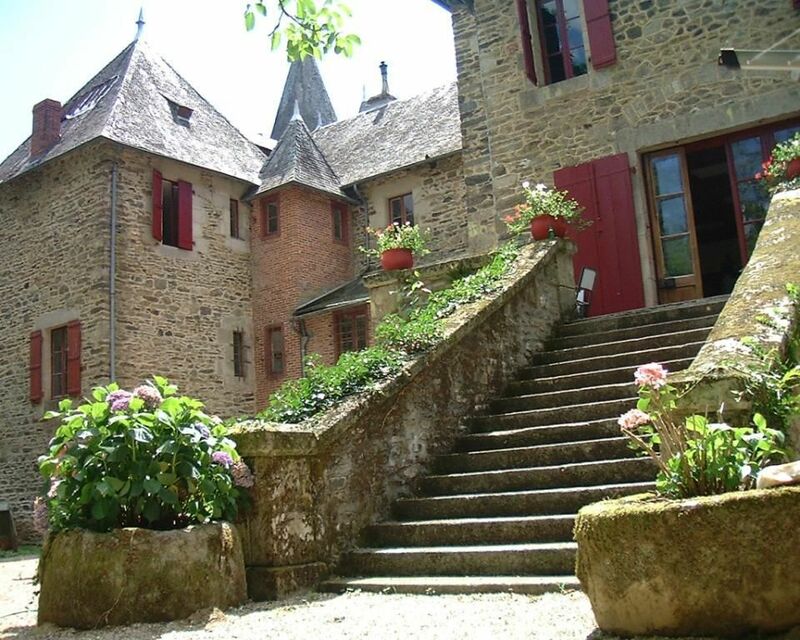 You will not be able to resist to its architecture charm. 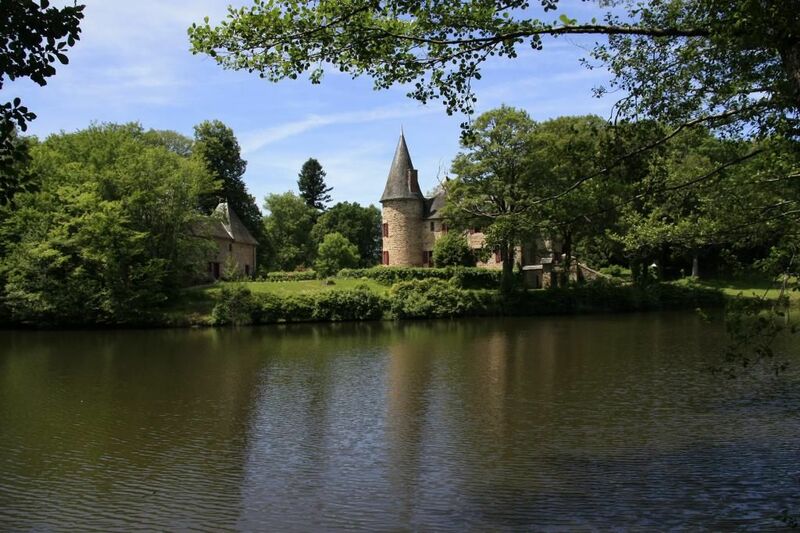 This is the kind of vacation place where we would like to stay forever. 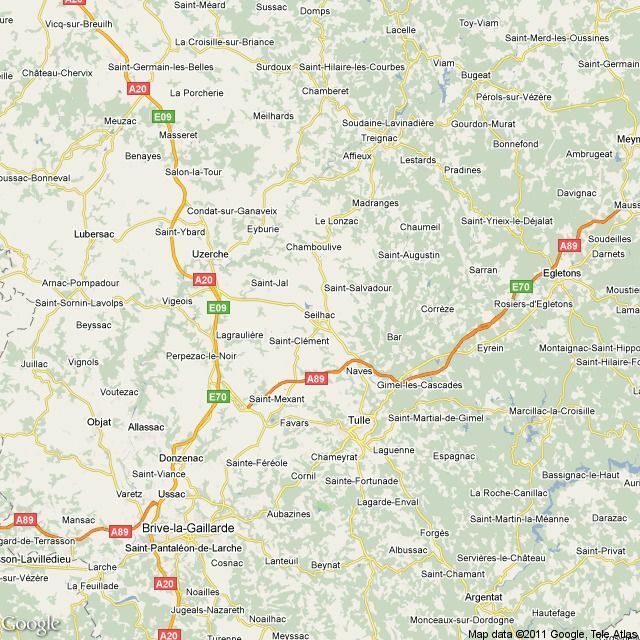 Dependencies:. 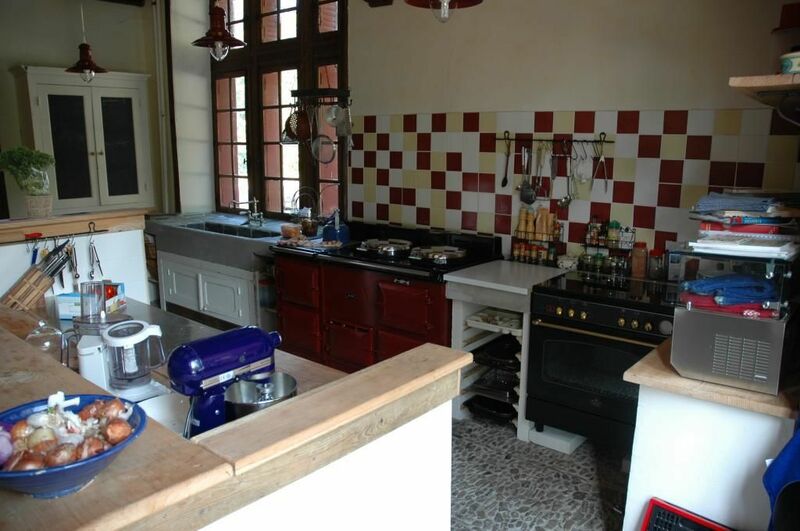 2 Bed 150 m2 each, 3 bedrooms and 1 bathroom 1Sd'E, kitchen and living room for everyone.